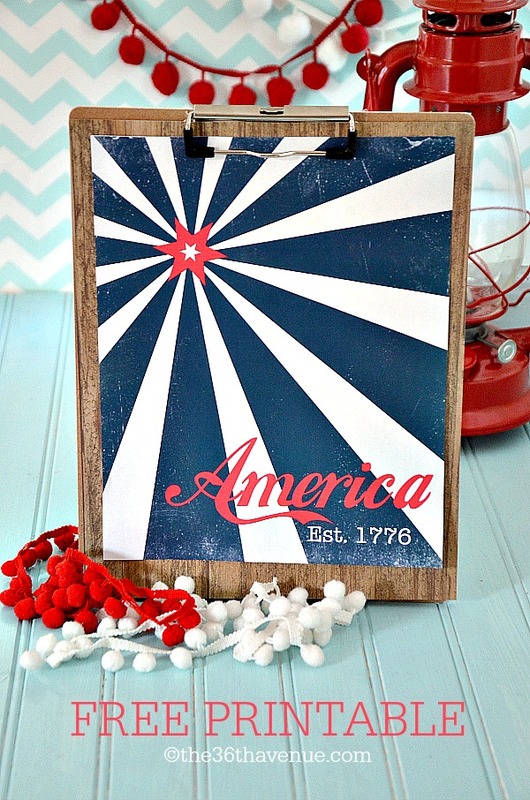 Ready to put up some red, white and blue decorations up? 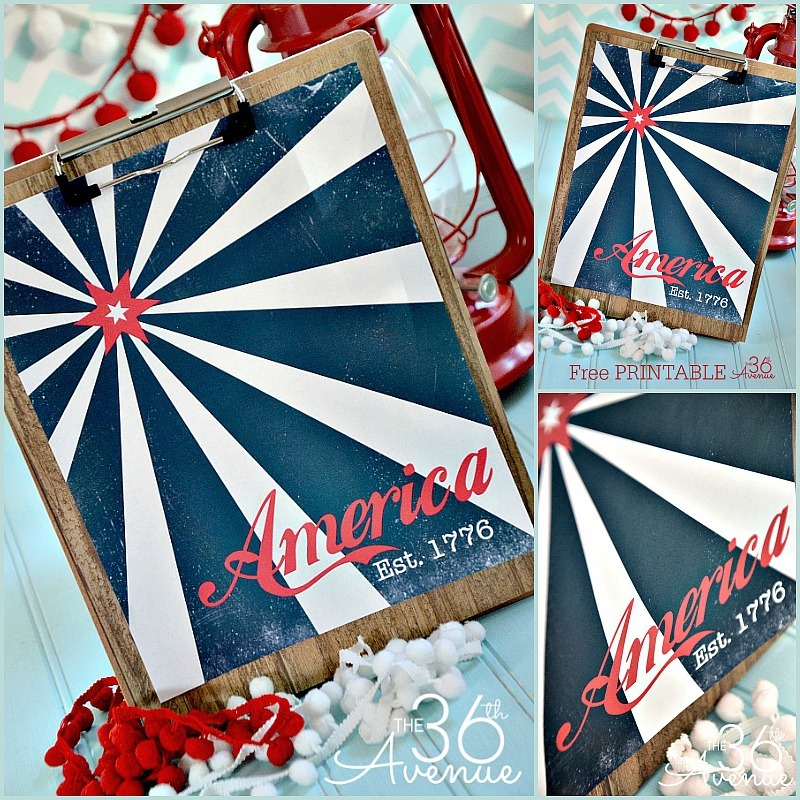 Today I am sharing an Americana Style Free Printable perfect to decorate for the Fourth of July! 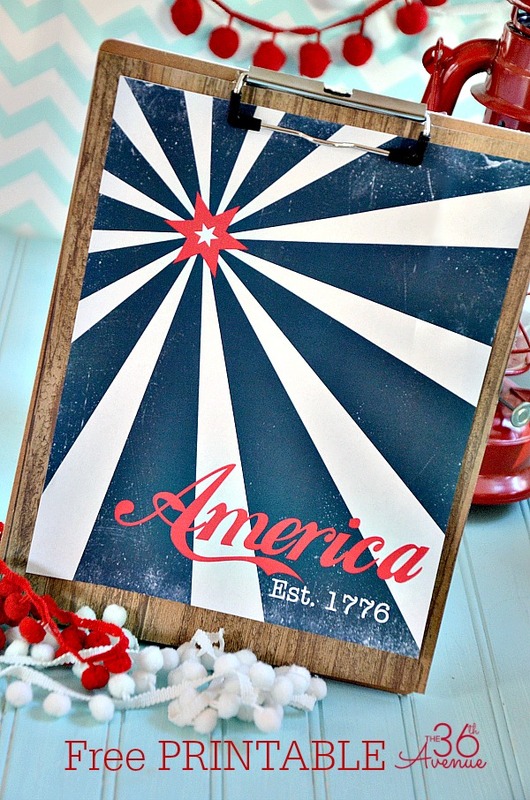 Also you’ll find a link here to my new 4th of July Celebration Set Printables. 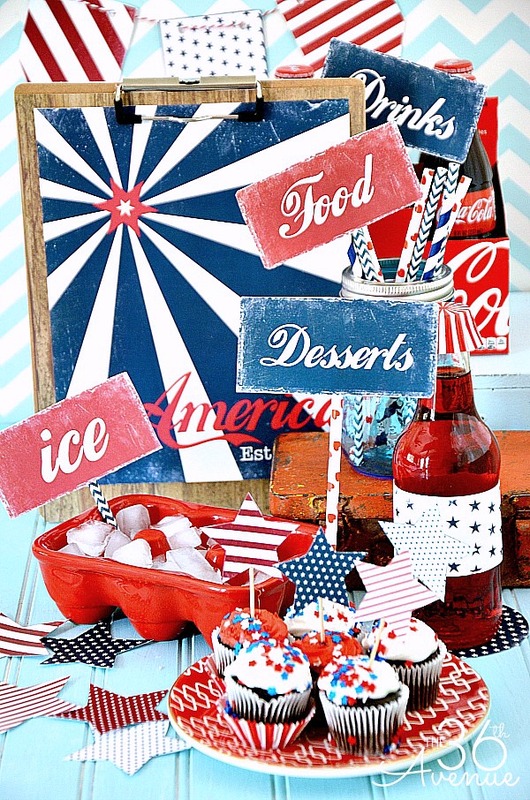 You will find here everything you need to have the coolest 4th of July BBQ ever! 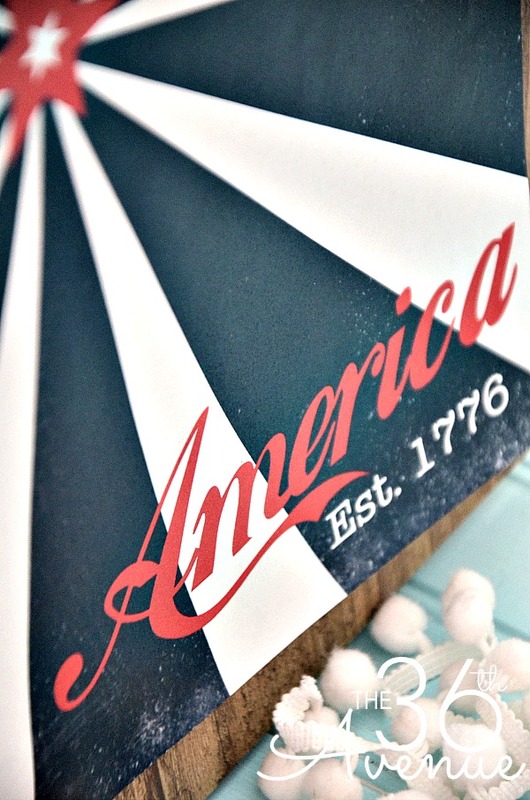 I am loving the rustic-vintage-country look of this print! 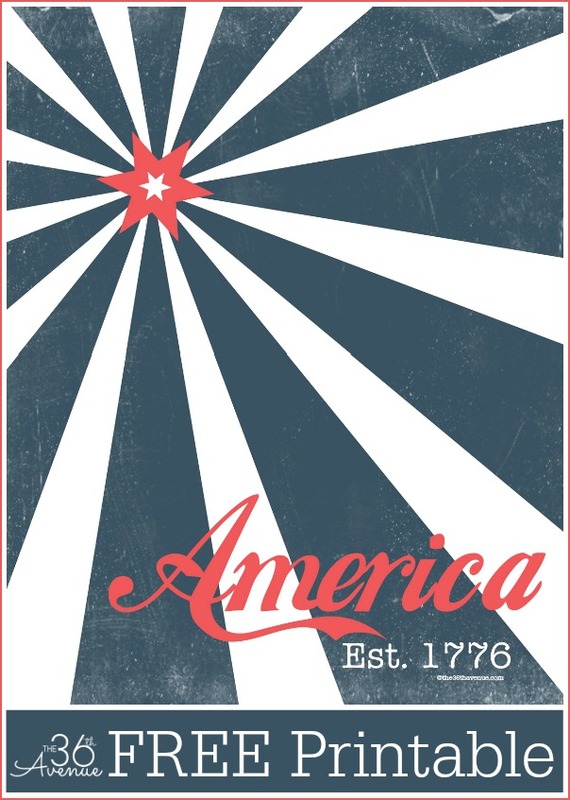 Click HERE to get everything you need to celebrate the 4th of July in Red, White and Blue Style! 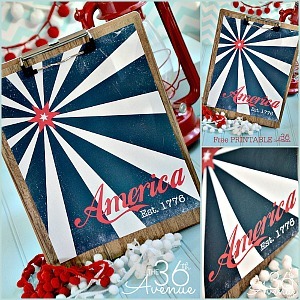 100+ Red, White & Blue Ideas! Make these super easy Three Ingredient Cookies! Thank you so much for visiting with me today!!! I love your style! I am so following you…. Thank you so much Roberta!!!! 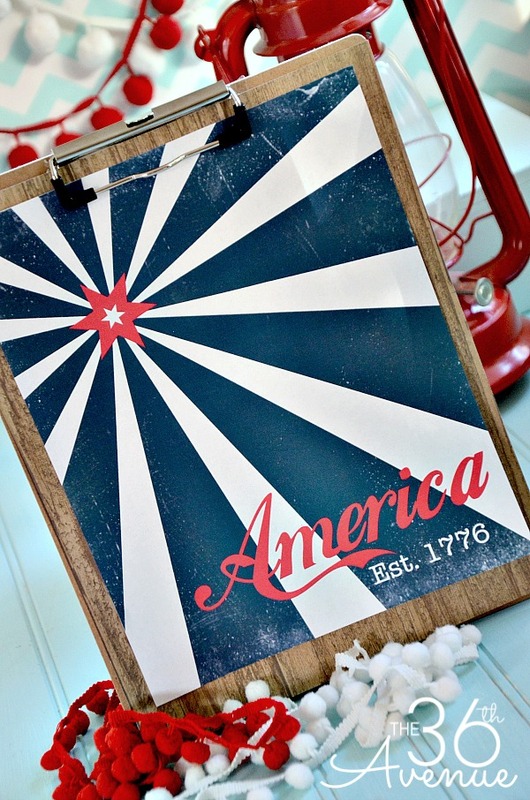 Love this 4th of July Printable! Pinned!